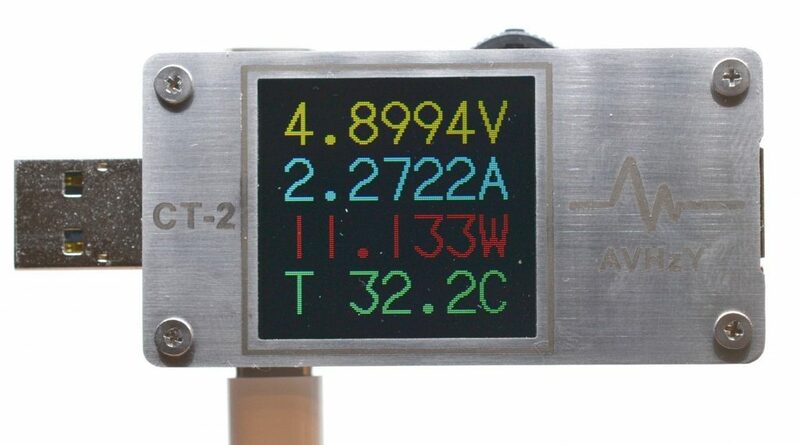 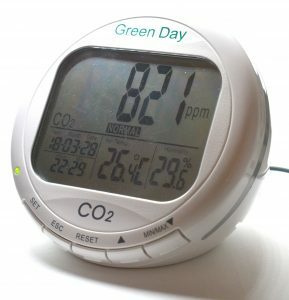 Portable CO2 meter and data logger with battery and good CO2 sensor inside. 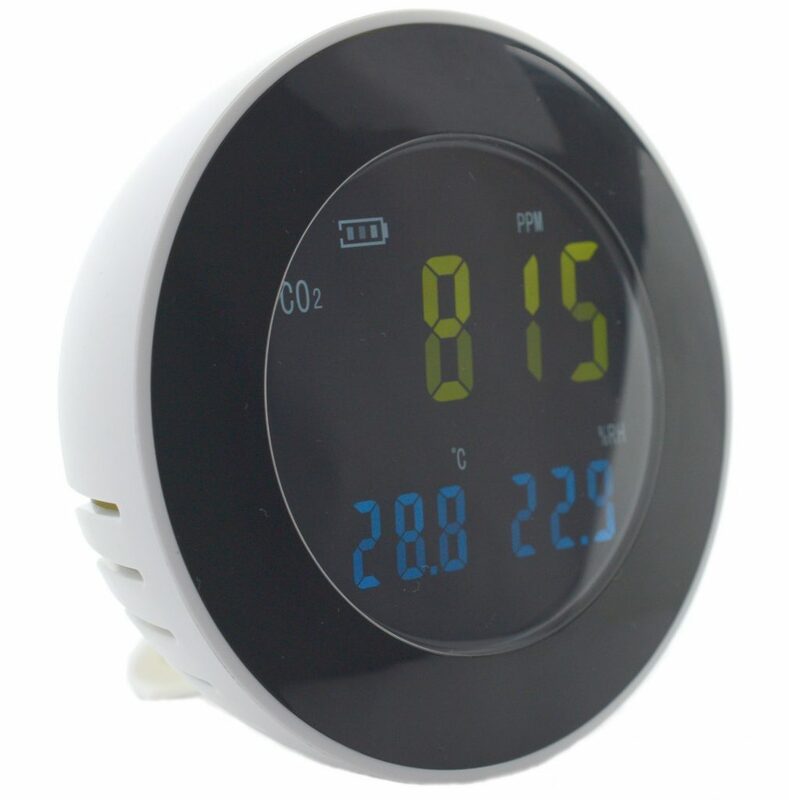 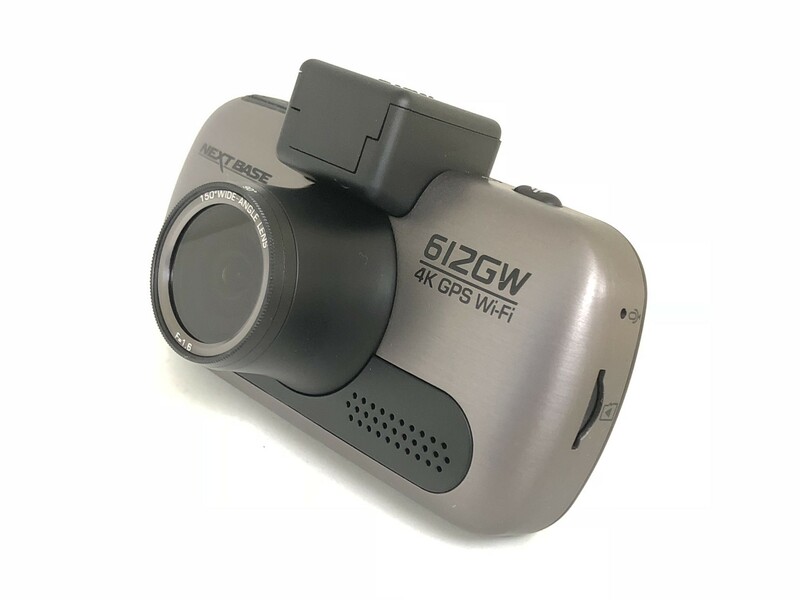 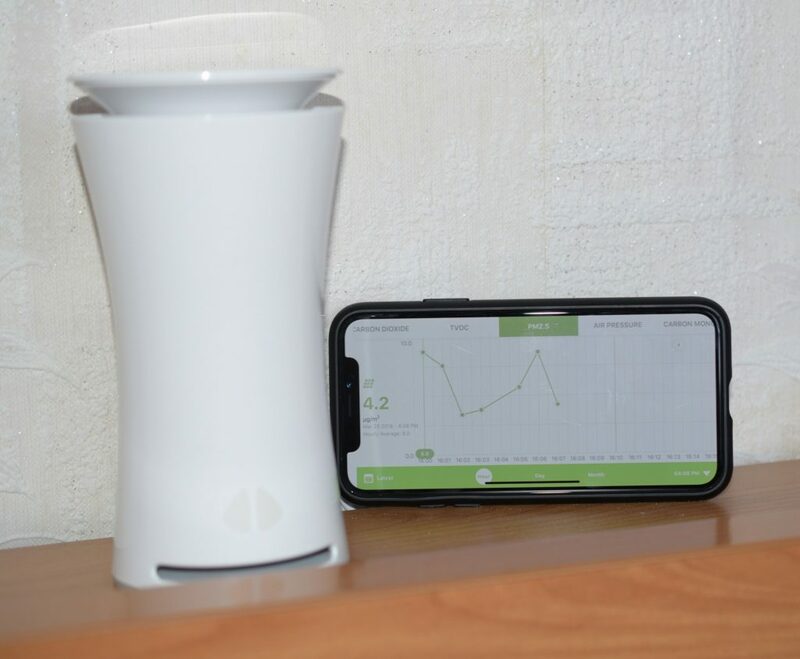 The only really wrong thing about this device is it always show temperature higher than it is for about 2°C (for example 28.0°C instead of 26.0°C) and it is not something related to wrong sensor placement. 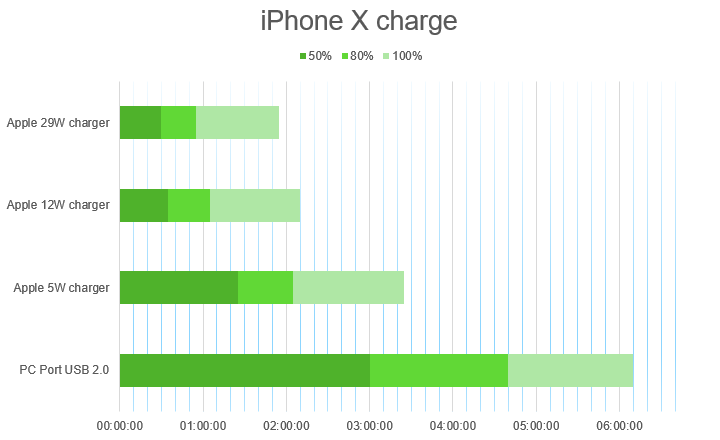 iPhone X got 1.5 times increased battery capacity in compare to iPhone 8 and now there is some difference appear in charging time using 12W and 29W Apple chargers. 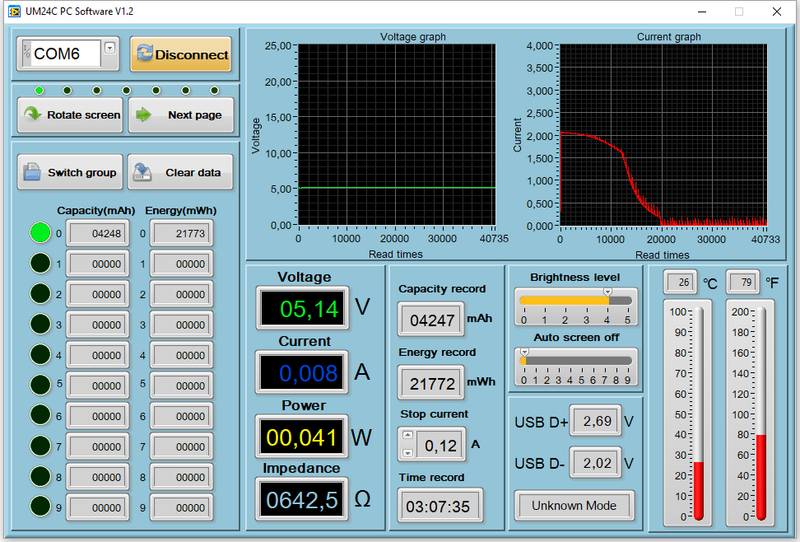 Also, standard USB port now charging more than 6 hours. 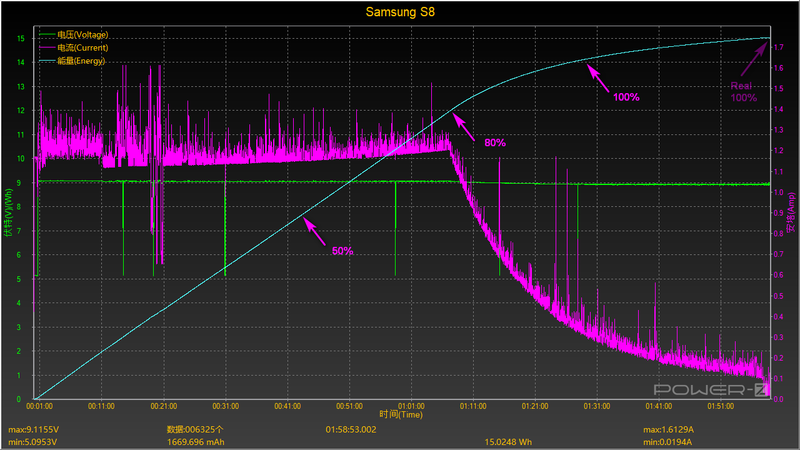 Nice device to investigate charging issues. 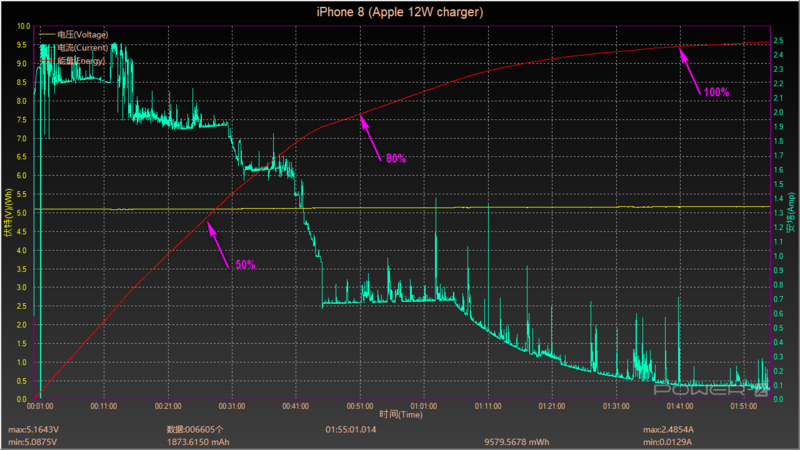 See how fast charge works. 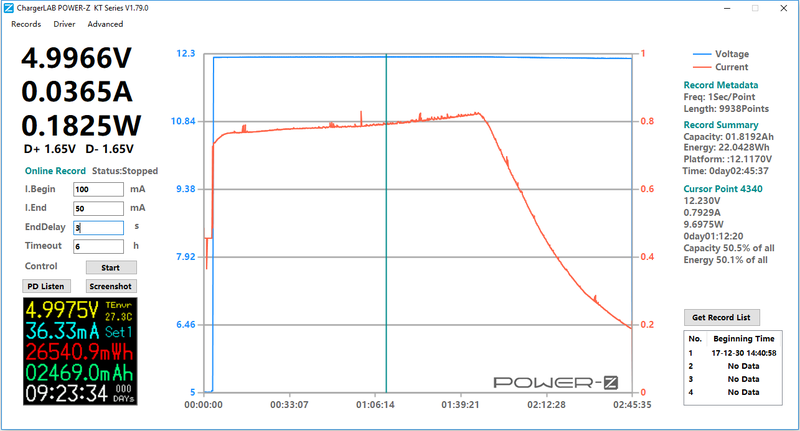 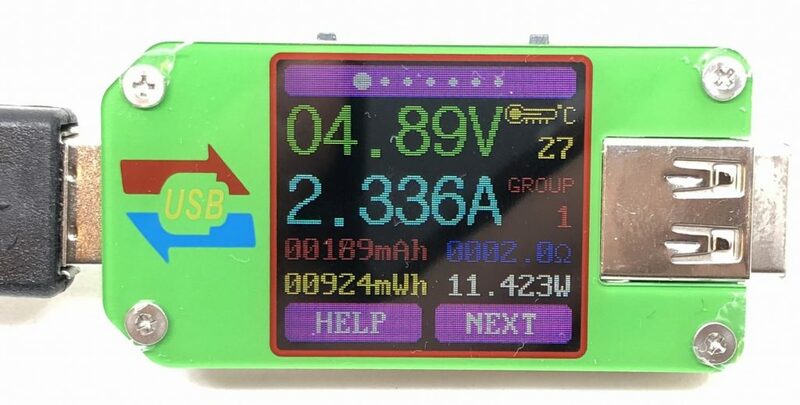 Investigate power consumption of different devices in different usage mode. 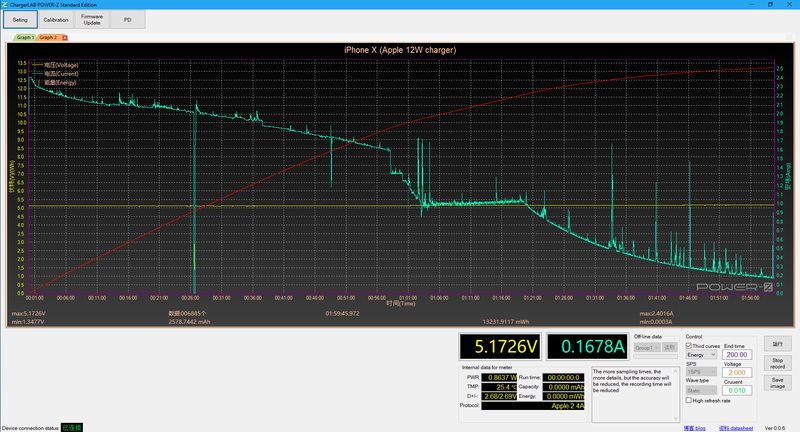 It has PC Software that creates nice charging trends. 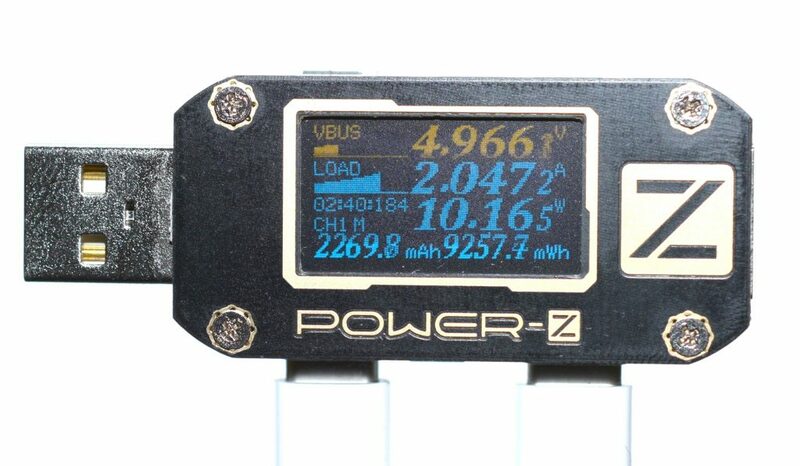 That is what makes it different from most of USB Meters.